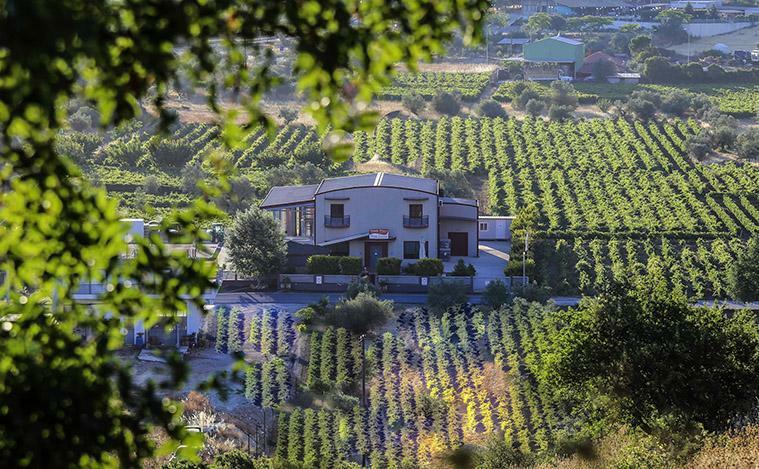 Domaine Bairaktaris is housed in a modern and functional winery at the entrance of Nemea, overlooking the Holly Virgin of the rock and aiming at the production of high quality wines. 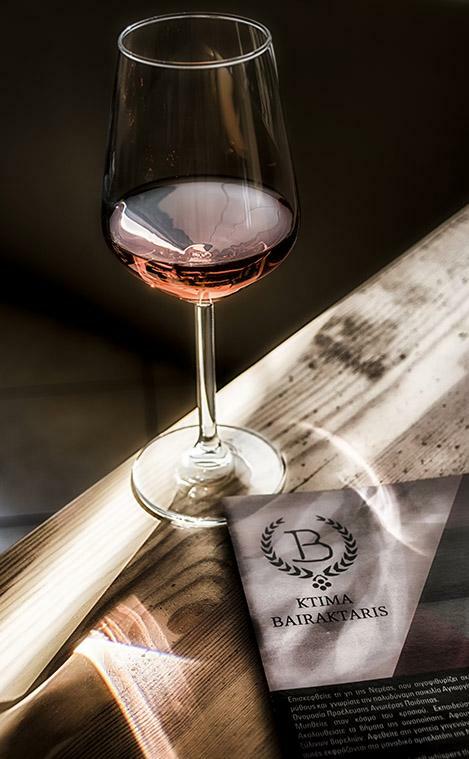 The philosophy of Domaine Bairaktaris lies in the natural cultivation of the vineyards, as a high-quality wine is based on the excellent grape quality. 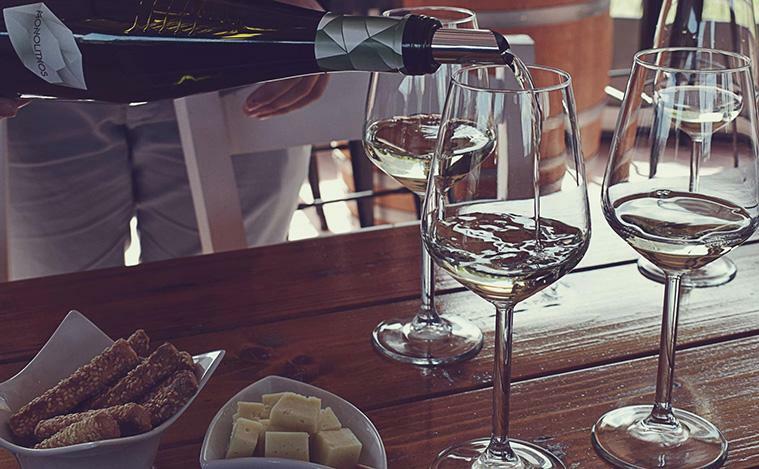 The modern and visitable winery, surrounded from the vineyards of the famous Agiorgitiko variety, consists from the reception desk, the wine making area and the cellar. 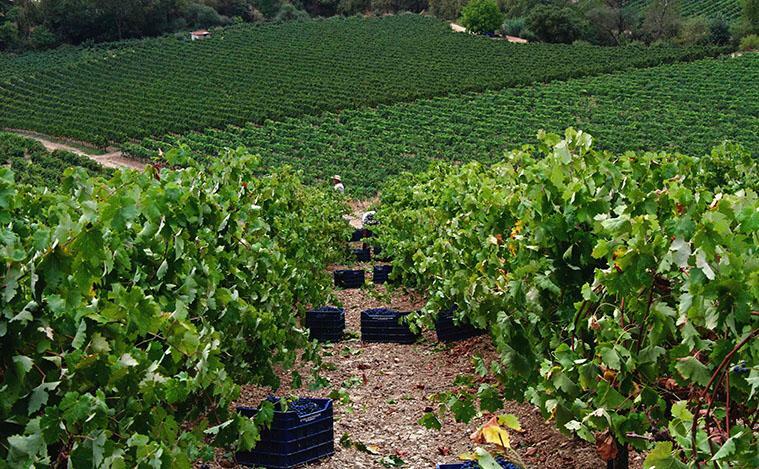 Book a wine tour and visit us to get to know the secrets of the wine production by taking a guided tour of the winery, where specialized staff explains step by step the winemaking process, the bottling and the aging process in barrels and amphorae in the cellar of the estate. 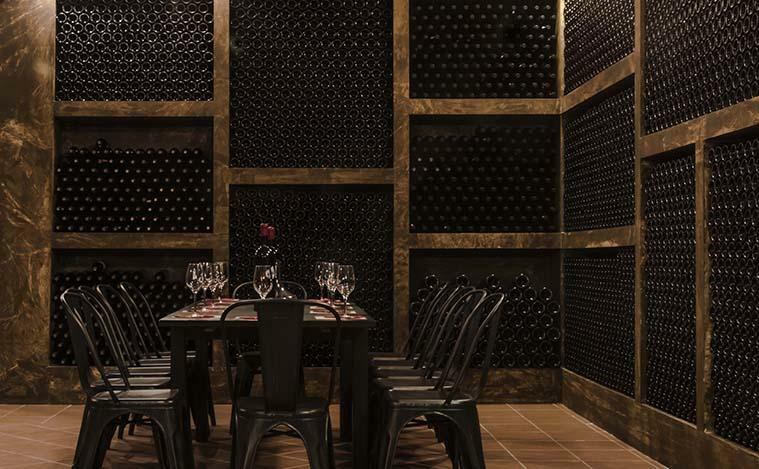 In a specially designed room, follows a training in wine tasting, where the visitors can enjoy the high-quality wines of Domaine Bairaktaris.